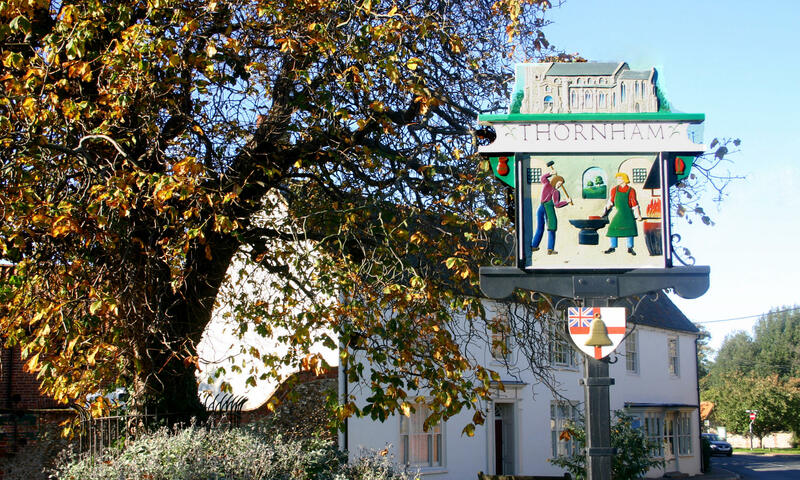 Here you can find a list of the current Parish Councillors for Thornham. There are also links to enable you to view or download the most recent Parish council documents, such as minutes of meetings. An archive of 2017 and earlier documents can be found further down the page, or directly from this link.